Exclusively designed to coordinate with our best-selling Fern range, the Fern White Gloss Console Table will smarten up almost any space. Putting the style focus on an otherwise unused spot, a console table is a great place store the things you need and show off the things you love. To keep this modern console all about the lines, we've taken the fuss out of the frame by engineering it so that it's one single piece, free from joins. This creates a really high-quality, seamless look, as well as giving you an easy out-the-box impact with no need for any assembly at all. 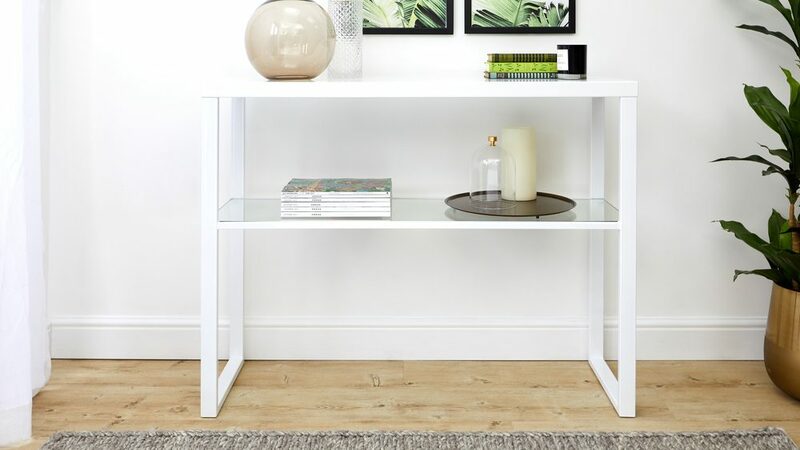 White gloss furniture is always really versatile and this contemporary console table is no exception. White gloss will coordinate with any scheme so there's no need to worry 'will it match?. 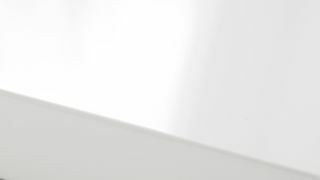 Like all of our premium white high gloss finishes, the high shine on the Fern console is applied in 3 layers, each of which is dried for 12 hours. The resulting finish is highly reflective, smooth and even. 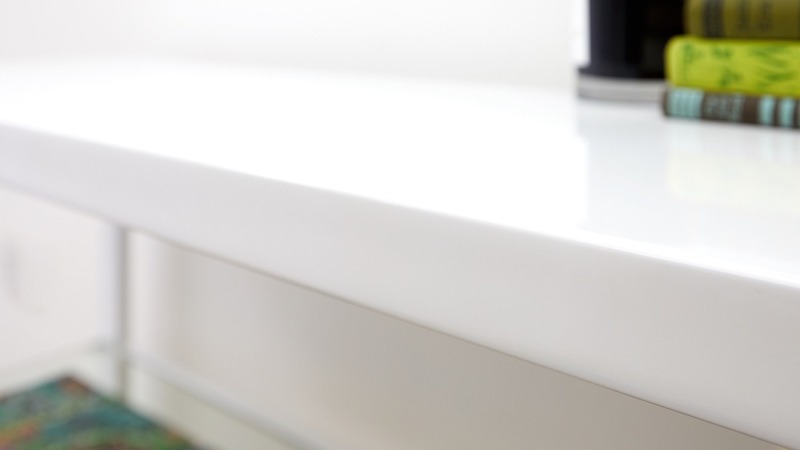 It's this application process and the hand finishing that creates a depth of finish that you wouldn't get on a unit that uses a low-quality gloss. 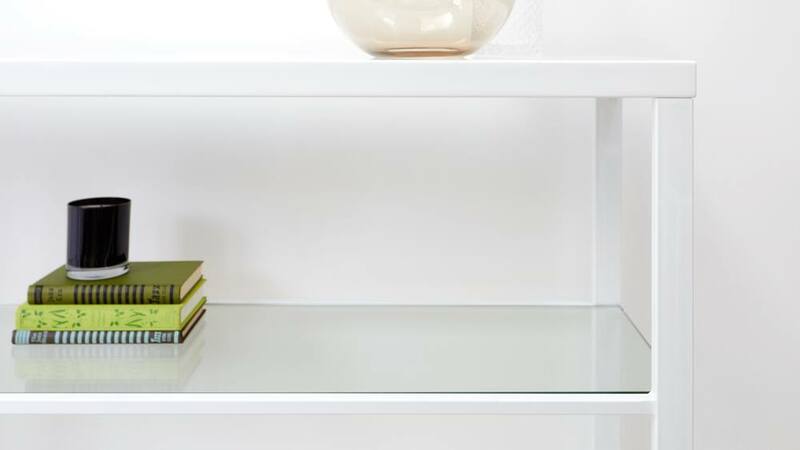 The clear glass shelf is made from tempered glass. 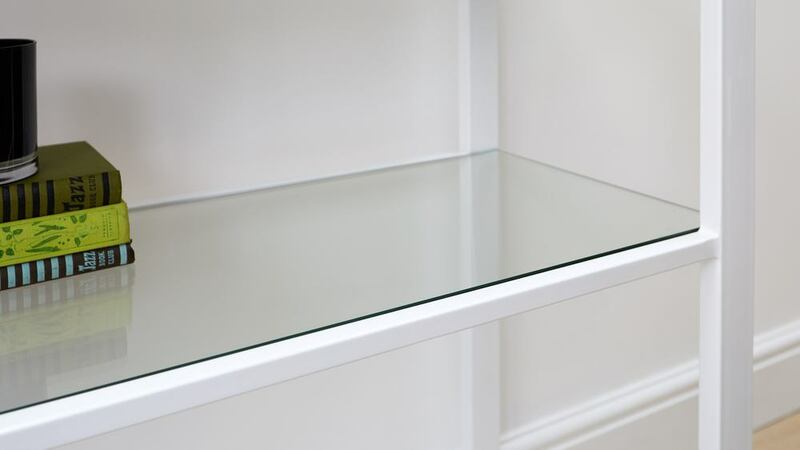 This means that the glass is extremely strong, sturdy and very durable, making the shelf useful as well as decorative as you can use it for storage. 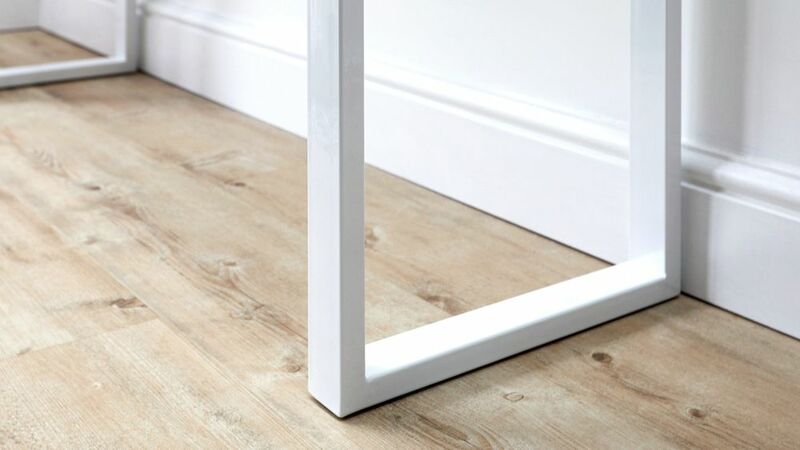 Under the legs of the Fern console table there are invisible floor protectors to make sure that you can style this console on any floor surface. 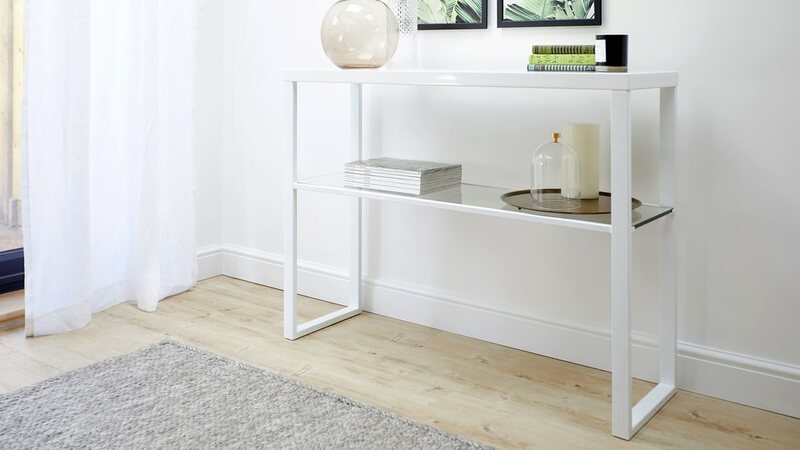 Clean-lined, contemporary and practical, the Fern White Gloss Console Table is sure to bring a fresh and modern look to any space in your home. After a slightly different finish? You're in luck! We also have the Fern Grey Gloss Console Table available, along with many other coordinating products in the Fern Collection.